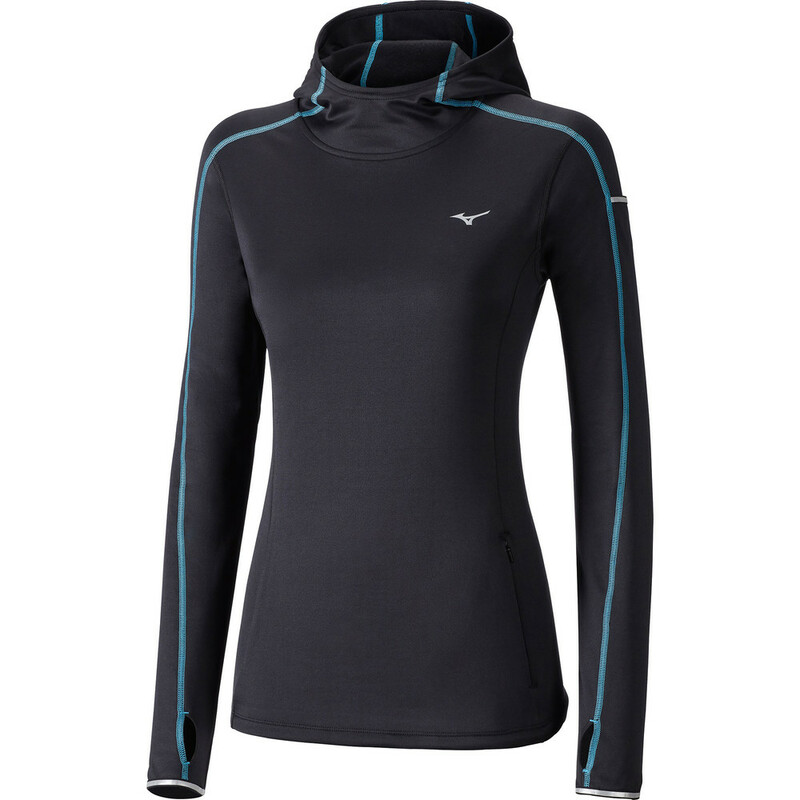 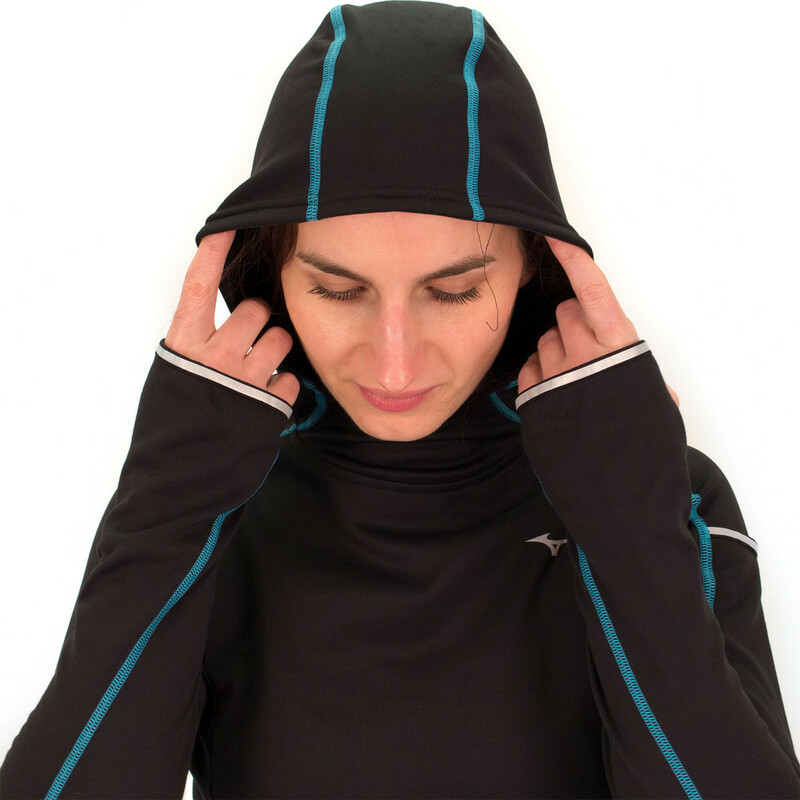 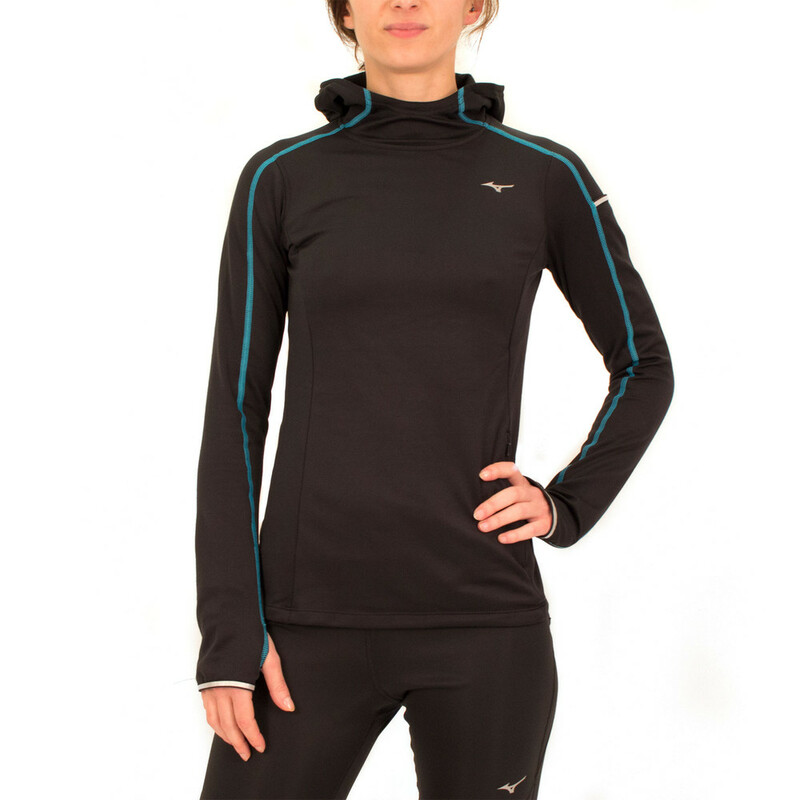 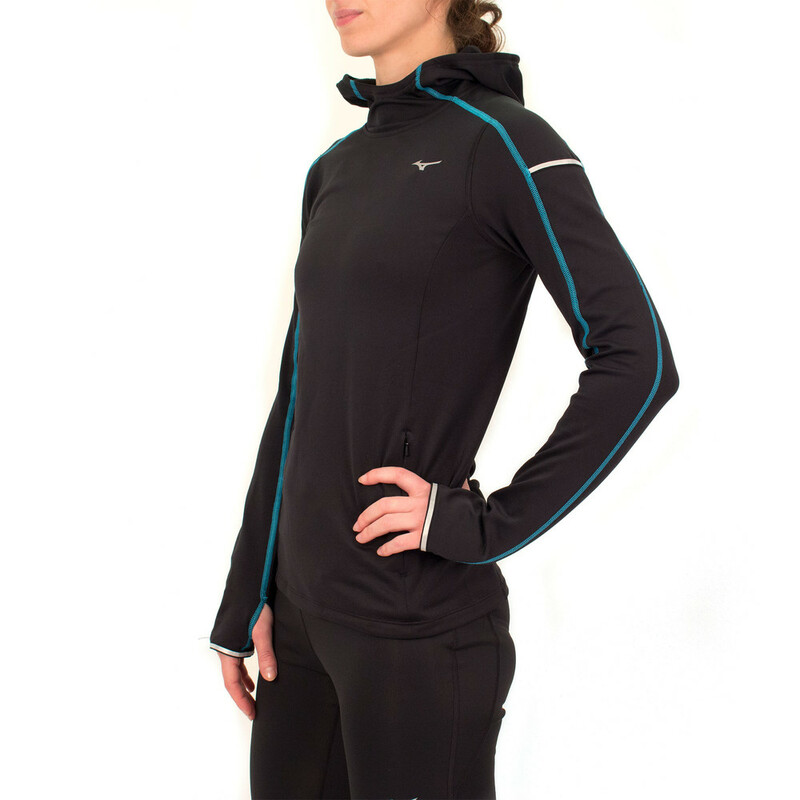 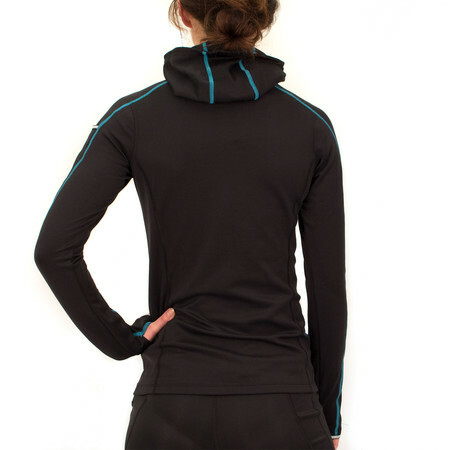 This mid weight Mizuno running hoodie is the perfect insulation solution when the temperature starts to drop. 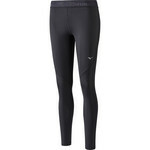 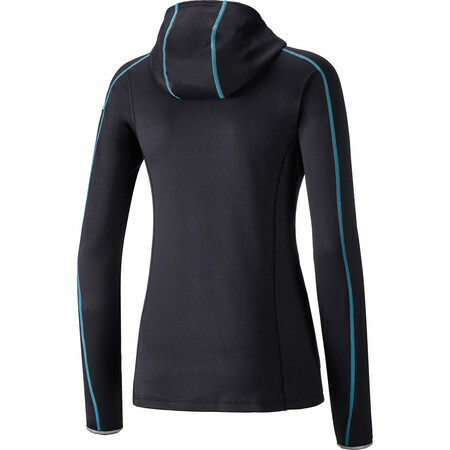 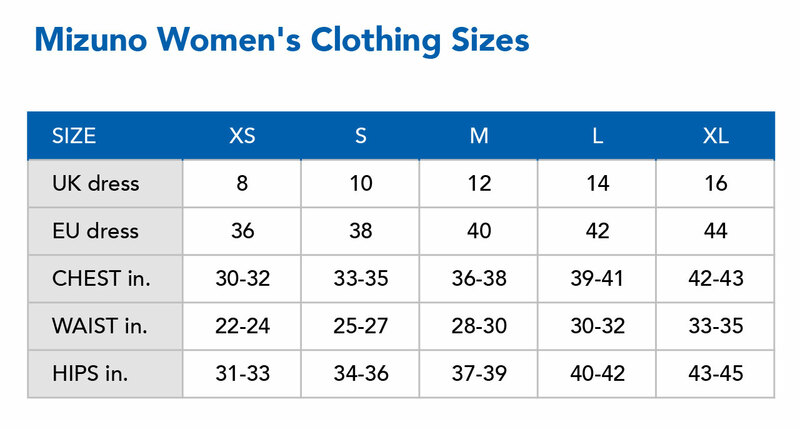 It is made of brushed and very soft thermal fabric for a cosy, warm feel, with good moisture transferring properties. 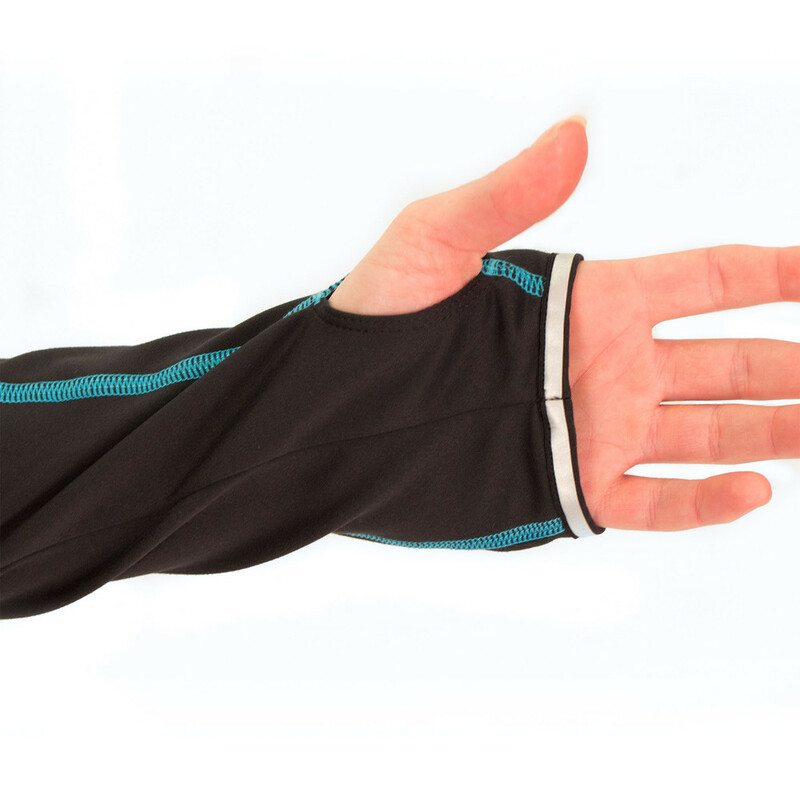 The thumb loops offer extra protection against the element while the zip pocket and the stash pocket on the arm comes in handy if you want to keep few essentials with you.